In an announcement posted by Microsoft Learning on February 16th 2016, Microsoft announced that both MCSD exams (70-488 Developing SharePoint Server 2013 Core Solutions and exam 70-489: Developing SharePoint Server 2013 Advanced Solutions) will retire on September 30th 2016! The MCSD: SharePoint Certifications came almost a year after the MCSE: SharePoint Certifications, but are retired a lot before. To give you an idea… The SharePoint 2010 IT Pro Certifications are only being retired on July 31st 2016! There is no news on SharePoint 2016 certifications yet. By retiring both the two exams AND the re-certification exams, most developers will lose their MCSD: SharePoint certification pretty soon, since to keep it you must re-certify every two years. Furthermore, the re-certification exam for MCSD: Application Lifecycle Management is also retiring, meaning developers cannot renew their MCSD. Keep in mind that even if an exam that is part of a certification you earned is retired, your certification is still valid. When an exam you passed is retired, the exam record remains on your transcript. If you’re working toward a certification that includes one of the exams listed for retirement, please be sure to take the exam prior to the retirement date. Allow time for a retake if necessary. 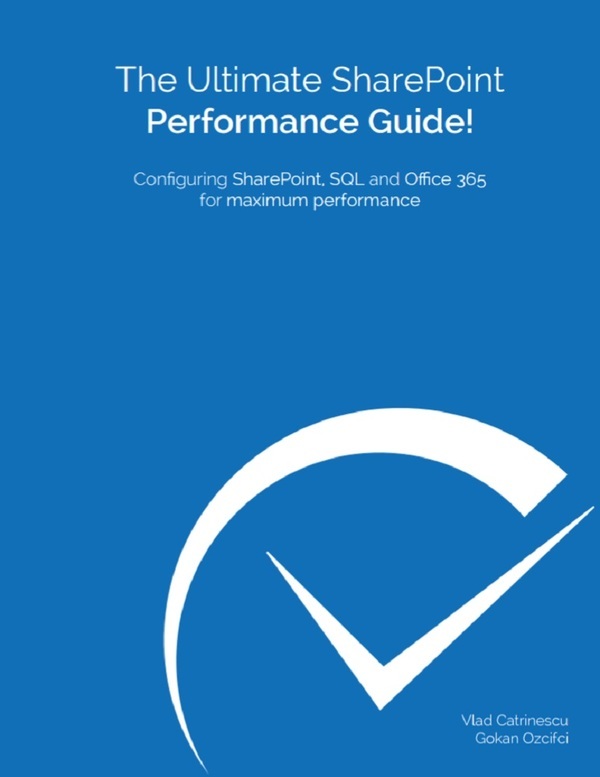 So, if you’re currently working on your MCSD SharePoint Certification, make sure you finish all your SharePoint exams as soon as possible to get it on your transcript! 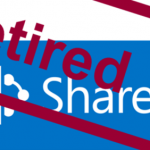 There are lots of theories that can be made about why Microsoft is canceling the SharePoint MCSD. Maybe the numbers weren’t what they expected, or maybe the recertification technique didn’t work. The SharePoint 2013 MCSE doesn’t even need to pass an exam to re-certificate, only need to listen to MVA. Maybe Microsoft is replacing the SharePoint MCSD certification with an Office 365 MCSD certification in order to be cloud-first? 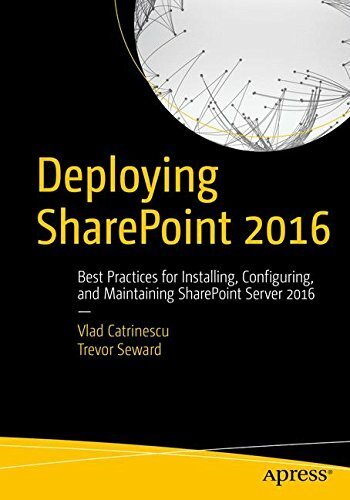 Why do you think Microsoft is killing the SharePoint MCSD Certification so early? Let me know in the comments! You can view the original Announcement here: Exam Retirement Update: What’s retiring in September 2016? I cant see the below SharePoint certifications in retired-certification-exams page. Is that updated wrongly ? They are mistakenly under the Visual Studio and .net exmas! Hey…. I remember I see 70-488 and 70-489 in MS exam “to be retired” yesterday. Now I go back and couldn’t find them anymore. 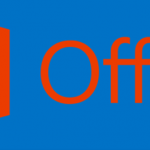 Is Microsoft withdraw the decision? They put them under “Visual Studio and .Net”.. no idea why! Is suggested to still prepare for this 70-488 exam ? Why would we rush to get a certification that won’t exist in six months? I’ll be honest, for those of us working towards that certification, this is kind of a kick in the pants. I hope a replacement cert is going to be announced soon. The certification will still appear on transcript.. just “not active” or retired. It is a kick in the pants..
oh, it is because I am reading another language page (en-gb) (https://www.microsoft.com/en-gb/learning/retired-certification-exams.aspx). I hate how Microsoft do their documentation. That is kinda funny! Different between en-us and en-gb. Could you advise which certificates we should go after? SP2016 it not release yet and the 2 O365 exam seems not for developers. I have an update from MS>. check out my blog monday! I have undertaken training in MCSD SharePoint Applications and I am planning to write the certification exam. What is your opinion should I take the certification or not. Please do reply,its really shocking.I am totally confused. Hey, How far are you in your cert? I do have a official update on what’s happening I will blog it Monday! Microsoft has changed the exams scheduled to retire. The exams of MCSD Sharepoint Applications won’t be retired. Please, update this post. People are very confused about that subject. I could see MCSD Sharepoint Applications (2013) was going to be retired. Microsoft has changed its opinion about that point. Where do you see that MS Changed their mind? I think that when they changed the model so that recertification with re-examination required every two years caused many developers to rethink the certifications. I am MCPD on SharePoint 2010 and will not be upgrading because of the new model. I don’t mind re-certifying for new versions but don’t want to have to re-certify every two years with an exam. I think the model PMI has for PMP is much better which I am also. For PMI you just required to complete a certain number of professional development hours within the subject area every three years. I am not finding 70-488 listed by microsoft as a retired exam (https://www.microsoft.com/en-us/learning/retired-certification-exams.aspx). They are still selling the exam (https://www.microsoft.com/en-us/learning/exam-70-488.aspx). 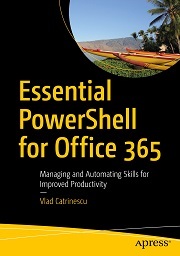 Additionally, this exam is one of the listed Office 365 workload exams for partner qualifications. Are you sure they are not just removing this particular exam from the MCSD track vs. retiring the exam itself? The fomer seems to be the case here. Look under Visual Studio and .Net, it’s there :). Are there any certifications that combine SharePoint with InfoPath forms ? No it says July 31, 2018. So Microsoft has extended to one more year. Can I take 70-488 exam with out any other Microsoft exam? I’ve added a list of pluralsight and other 70-488 resources. I’m taking this exam at the end of 2017, mainly to show I have both dev and admin knowledge and therefore to get both MCSD and MCSE exams on my transcript at the same time. I’ve only just started taking exams (excluding 2 SP 2007 exams taken many years ago). I wonder if they will extend the deadline again?